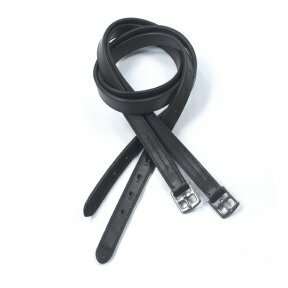 Great value for money leathers with a special nylon lining for minimal stretch. 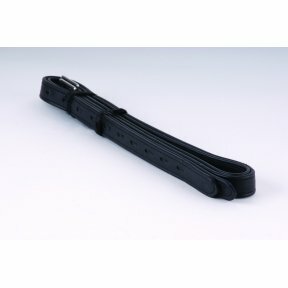 These stirrup leathers offer excellent value for money. 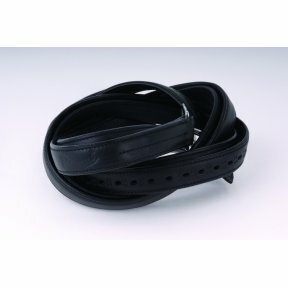 Rhinegold Softee Leather Wrapped Bonded Stirrup Leathers, German Leather.